If you follow me on Instagram, you know I spent the past weekend on the coast, away from the city, away from all the stress and problems and away from spring. My hashtag #feelslikesummer was definitely on point as it was crazy warm and sunny during our stay and it made me feel like I was back on summer holidays. 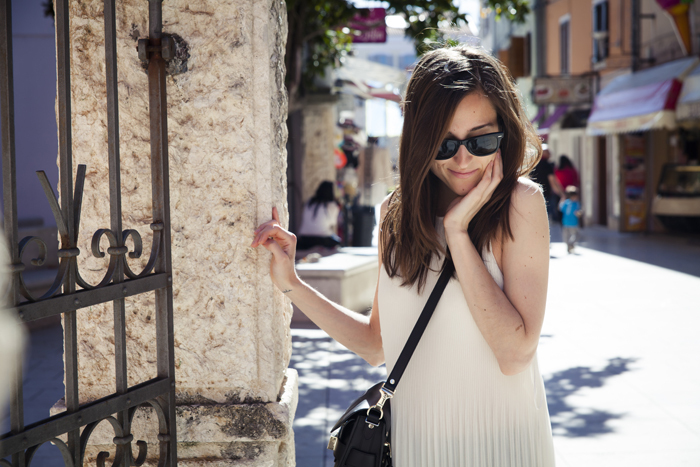 Unfortunately weekend passes by way too quickly and I'm back to Ljubljana, but I'm happy to share one of my favorite looks lately, featuring the newest addition to my closet- Chloe fringed espadrille! I got them from my favorite online store LuisaViaRoma and they are definitely one of my go to pieces for summer. Speaking of LuisaViaRoma, don't forget to enter my giveaway, as you can win 400€ giftcard (HERE) and of course have a beautiful beginning of the week everyone! 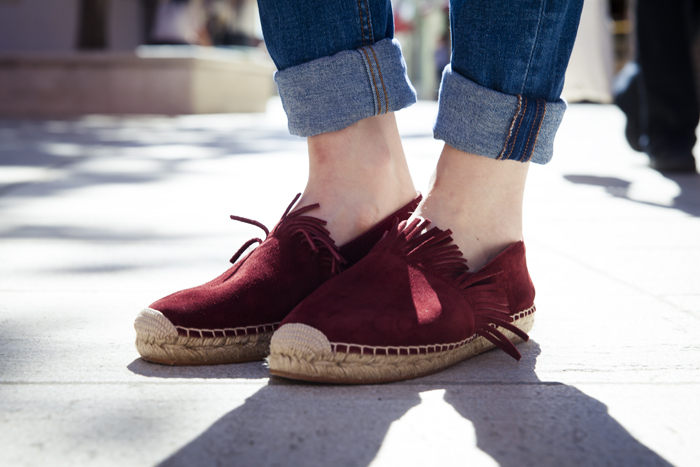 I'm loving these espadrilles and am thinking of buying the same ones!